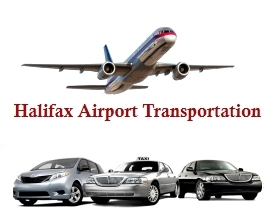 We offer a door - door service from home or workplace to Halifax Stanfield International Airport. Business Service - we offer these additional services for corporate clients. Group transportation for tours, meetings or conventions. Gate Greeting upon request (with small extra charge). Van service is available for group transportation. We provide customized group transportation for tours, meetings or conventions. Weddings - we are available for Weddings and other business and social events. Luxury Taxi, Limo & Van services at affordable prices.